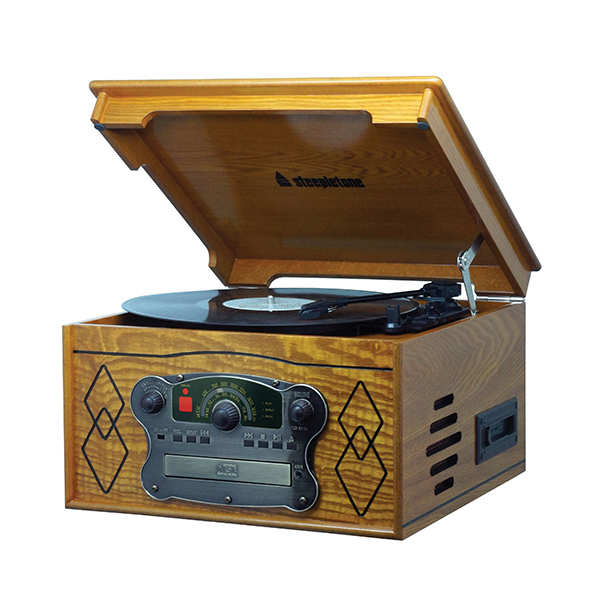 Enjoy all your music in style with this Steepletone Chichester III compact retro music system. 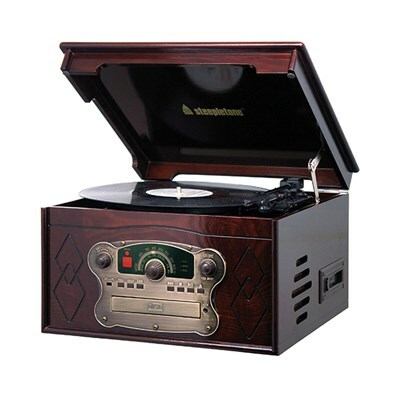 Plays records, cds, radio and cassettes; with an aux-plug to plug in digital media players, too. Incredibly stylish vintage look, packed with features for everything you could possibly need to entertain guests, or to experience your music collection like new again.